I saw my breath at 7:20 a.m. a few days ago. No biggie. Except that I was on our enclosed two-and-a-half-season porch doing pre-breakfast Tae Bo at the time. It’s my Rocky Balboa thing – stocking cap, knit gloves, hooded sweatshirt, determined expression; the whole bit. But oh, the week we had leading up to that. Teeter-tottering temperatures had taken us from 4° to 44° in a mere three days, and by day four, I was finishing my midday walk in shirt sleeves, enjoying a 54° high – in both senses of the phrase. And bless that mother-in-law of mine. She called me in to the lower-level grandma apartment this afternoon to see her miniature jonquil garden in full bloom on the bay window sill. That kind of event helps reassure us of what’s in store. Gardening books are climbing onto best seller lists all around the Midwest about now, as eager green-thumbed types draw a breath of hope from such indoor miracles as those tiny golden daffodil blooms. I myself have two black thumbs. My impatience for spring has more to do with a craving for prolonged daylight and the joy of seeing God’s handiwork blossom in all of the untended natural areas around us. Even a field of dandelions in the local park can be a lovely thing, since no one expects those grounds to be forced into a state of perfection. A sprinkling of sunshine-yellow in a sea of emerald. Color, at last, after this long monochrome stretch. And no inept planting efforts required on my part. But my spring yearnings also tie into being bored limp as a disgruntled teenager with the same Sunday roast beef dinners, pork and sweet potato stews, and mounds of roasted root vegetables that had me salivating last October. While more reasonable folks fantasize about the rainbow of colors they will soon sow all around them in the moist, warm April soil, I am scouring every source available for dishes that shriek out for spring veggies and summer fruits and light protein sources. So phooey on the weatherman’s predictions. This week I’m in dress rehearsal mode, gathering up any recipe that hints of vernal renewal and warm-weather ingredients. This trawling expedition nets me a random but enticing assortment: Orzo and Feta Salad and Tuna Waldorf Salad from commercial sources, and my versions of Aloo Tikki and Tilapia Hash as demonstrated by local chefs. And for dessert, how about one of the reduced-guilt indulgences recently published on Prevention.com from The Flat belly Diet (or as my brother-in-law calls it, The Fat Belly Diet; works either way, really). I like the sound of a Chocolate Quesadilla for a light, sweet post-meal treat. I am happy to announce that the winner of the Gourmet Pasta Giveaway Package is JANET M., a loyal reader from a state other than frosty Minnesota. Thanks to everyone who participated. Congratulations, Janet. Your gift box is on its way to you via the United States Postal Service. But not to worry; my husband is a wizard in the art of packaging items for safe transport. Enjoy your selection of assorted artisan “-inis,”* and do get back to us with a comment about your kitchen adventures with these novel goodies. For a better view of this, our first-ever “major award,” double-click on the photo to enlarge it. 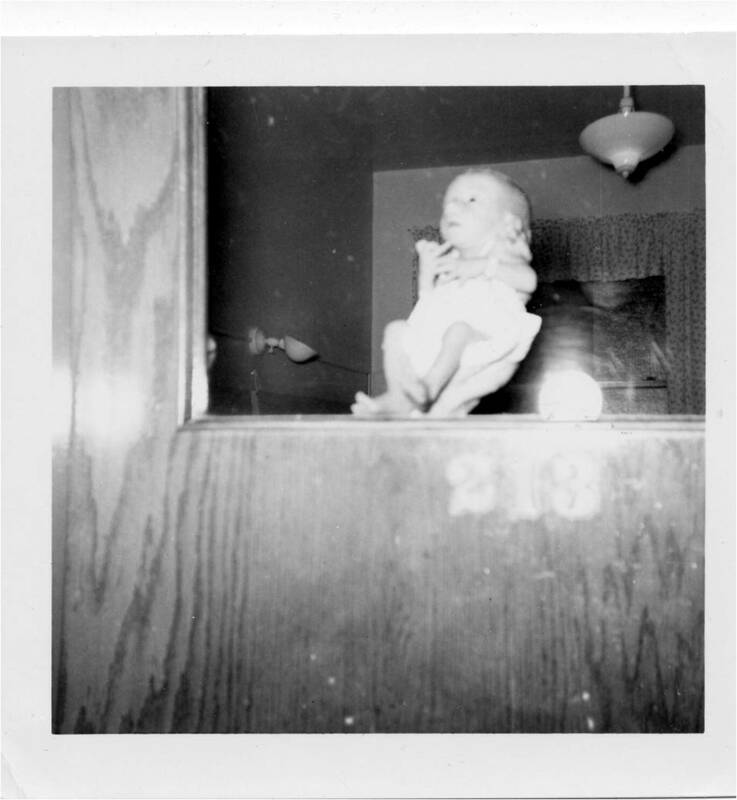 It is June 19, 1954. The Tasmanian Devil makes his delayed debut in the Warner Brothers cartoon “Devil May Hare,” and Keith Wissman makes his premature debut at William Booth Memorial Hospital in Detroit, Michigan, weighing in at 3 pounds, 13 ounces. Today, Keith is a strapping, 5′ 11” guy; well-educated and well-traveled, with a Master of Science degree in Industrial Technology and Applied Statistics and an accomplished career with internationally positioned major corporations behind him. 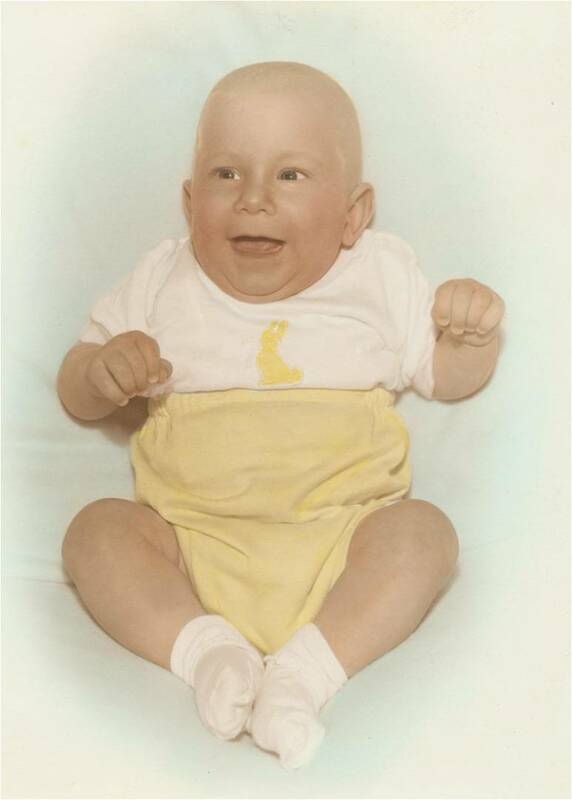 Keith’s curiosity about how things work revealed itself in his early years, growing up in Allen Park, a Detroit suburb. From an alarmingly successful attempt at stirring up a batch of homemade gun powder at age ten to blowing up the household fuse box designing his first electrical engineering experiment a few years later, Keith’s patient parents accepted his inquisitive bent, relieved that he and his older brother and younger sister survived their childhoods unscathed. Less adventuresome – or hazardous – were his youthful forays into taking apart radios and watches, most of which were still functional after he’d reassembled them. 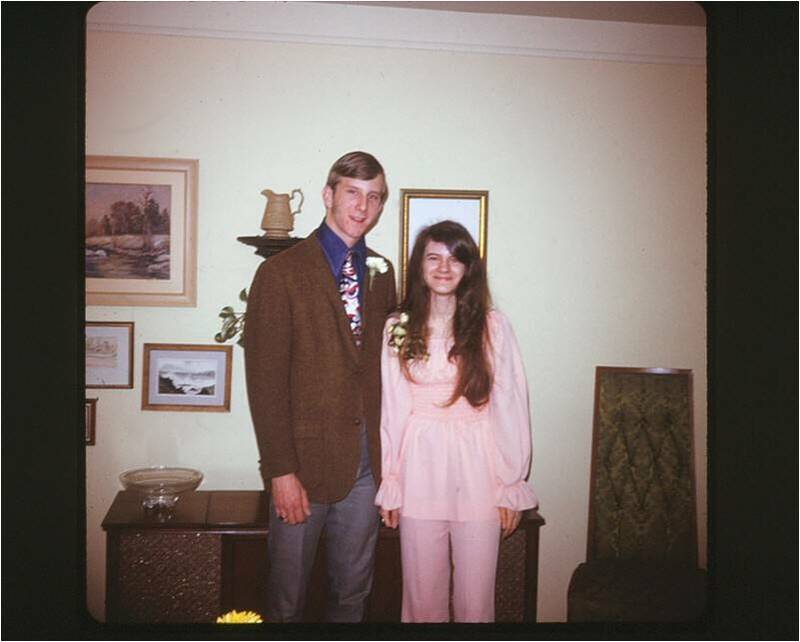 In 1970, classmate Robbie invites him to the Melvindale High School Spinster Hop, and ironically, Keith has discovered his life’s match. 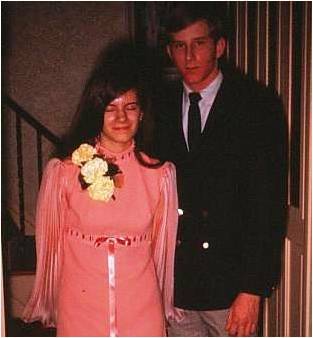 The two date throughout high school and college, marry in June of 1976, and set up housekeeping in Sycamore, Illinois. Here Keith enthusiastically dives into product and process engineering, and Robbie plants a foot on the ladder leading to health care administration. The Welcome to Sycamore sign boasts a population of 6,000; Keith says he’s “pretty sure that included the chickens and pigs.” But this is a place where he can start to build material security for his family, ultimately “designing automotive widgets and being published in technical journals.” Meanwhile, that family begins to grow. By the time son Andy is born in 1984, Keith and Robbie have returned to Michigan and look forward to raising their children in Royal Oak, closer to their childhood homes. They are also active members of a local evangelical congregation, where Keith serves on the Board of Elders and in teaching and administrative roles. And then, a blessedly cloudless Minnesota sky mercifully releases huge doses of sunshine to we seasonally affected types here below, and my mood leaps within me. Suddenly, I am inspired to do things I have been vowing to do, like unshelving major writing projects set aside for the holidays, introducing metabolism-revving activity breaks into my desk-sitting stints, and limiting myself to more reasonable serving sizes. It is so darned easy to let that morning bowl of cinnamon-laced, raisin-studded oatmeal morph into two+ servings and the weekly sugary treat bloat its way into a cake and ice cream lollapalooza. Dessert splurges aside, lumberjack-size portions of even the most healthful of foods can still bring on sluggishness, adding to the winter lethargy syndrome, and can push that scale needle up incrementally but significantly over the long, cold span of winter. Let’s not even talk about where the excess poundage will – and won’t – end up settling, come ski parka-shedding time. Well, I may be preachy but I also have a conscience, and my loving lecture to my brother-in-law really did intensify my focus on my own errant habits. I vowed to stop fooling myself into calling that mound of peanut butter into which I am dipping my sliced apple “two tablespoons” when the application of measuring utensils belies it to be more like four, and I committed to revamping our favorite winter comfort food menus to fit everyone’s needs for both taste satisfaction and a nice result on their next lab reports. I am delighted to announce my first-ever giveaway for the Recipes For Life website. This is a foodie-type gift packet, but if you you don’t cook yourself, surely you have someone in your life who would appreciate a lovely assortment of handmade pastas. 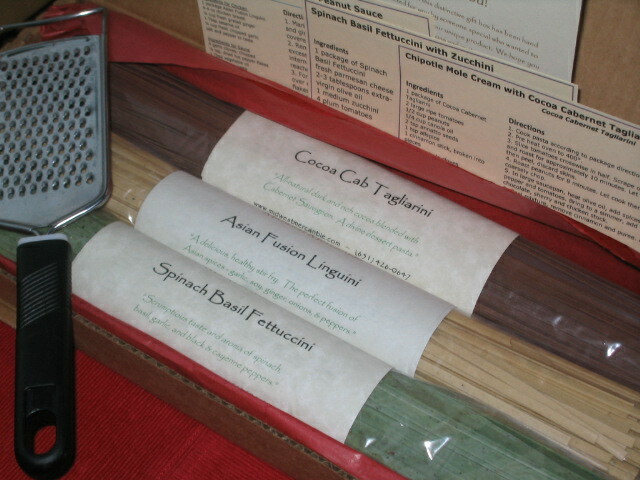 The prize consists of a nicely packaged trio of goodies produced by Midwest Mercantile, makers of artisan pastas: Spinach Basil Fettuccini; Asian Fusion Linguini; and Cocoa Cabernet Tagliarini. It also includes a recipe card for each pasta and a hand-held gismo for lavishing freshly-grated Parmesan on the heavenly creations turned out by whomever ends up with this yum-inspiring selection. How to enter and win? Simply sign up as a subscriber (click under the second green-highlighted heading in the right hand column on the home page) at www.yourrecipesforlife.com or leave a comment reminding me that you have subscribed previously. How to increase your chances of winning? Tweet and/or blog about the giveaway, and then leave a comment at the site with a link to that tweet and/or blog and/or Facebook shout-out. The giveaway entry deadline is February 21, 2011. I’m really anxious to see who our lucky winner will be, so enter as if you were a corrupted member of the voting public – early and often! The winner will be announced on February 25th. Good luck, everyone. And by the way, if you enjoyed reading about Spaghetti Night at Grandma’s, you’ll want to take a gander at the newly published photo album that now accompanies that article; it really brings the story to life.